The PlayStation 2 is finally dead, as production of the console has stopped in all territories. It survived nearly thirteen long years after its original release, making it one of the most loved and popular consoles of all time. 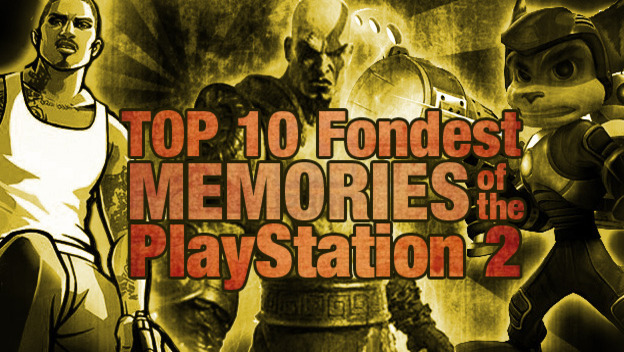 Today, we take a look back on ten of our favorite memories from the PlayStation 2 era of gaming.